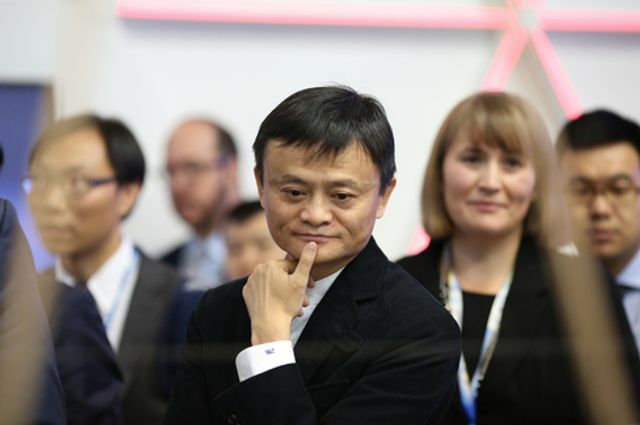 Alibaba is set to launch MyBank, an online lender that will tap into Chinese savers’ record $7.8 trillion of deposits. MyBank will join Jack Ma's other e-finance businesses Alipay (payments) and Yu’E Bao (money-market fund). The Banks are fighting back with e-commerce plays like Easy to Buy (ICBC's site). “China’s banks have woken up and realized that the challenge from Alibaba’s entry into banking is for real,” said David He, a Hong Kong-based partner and managing director at Boston Consulting Group Inc. “For them, doing e-commerce is a defense as well as a counterattack.” Industrial & Commercial Bank of China Ltd., which as the world’s most profitable company dwarfs Alibaba’s net income by more than 10 times, set up a platform allowing retailers to sell the bank’s customers wine, shampoo, appliances and more. China Construction Bank Corp., Agricultural Bank of China Ltd. and others are also getting into the action.